Start taking classes at Total Body Training and other studios! 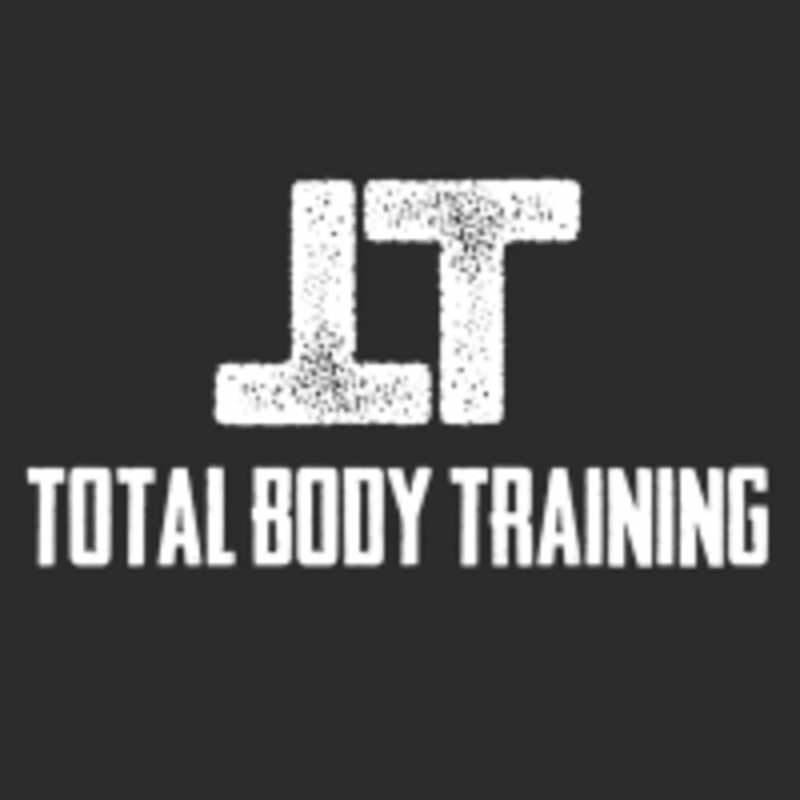 Total Body Training is a strength and conditioning studio, using a safe, simple and effective methods to show results. Each program is tailored to fit your specific needs and skill level. Whether you are a beginner, intermediate, or experienced athlete, you will be working at your own fitness level. Total Body Training is a judgment free zone and pride themselves on the diversity of their members. Their group fitness classes are an inclusive environment that makes you feel welcomed and motivated. Everyone works together to motivate one another, because that is what group fitness is all about! Total Body Training is located at 9200 Broadway Street, Suite 130, San Antonio, TX 78217. Jean was great, learned a lot very professional and awesome workout. This is not a group fitness class. This is 1 guy teaching multiple people to do different things at once. This class shouldn’t be on class pass, as it is more of a one on one training class that you won’t really benefit from unless the instructor knows you and you keep going back. There were 5 people in the class, all completely different skill levels doing different work outs. The instructor goes back and forth in between people, it’s distracting, confusing and he’s never fully giving you his attention because he’s simultaneously watching others. The gym is still under construction but has the potential to be really cool with unlimited training styles. The instructor is very knowledgeable, strong and helpful and I wouldn’t doubt that if he stuck to 1 or 2 clients of a similar level at once, his class would be successful. He seems like a great personal trainer, but not a group fitness instructor. Jean Carlos was great! I’ll definitely be back!